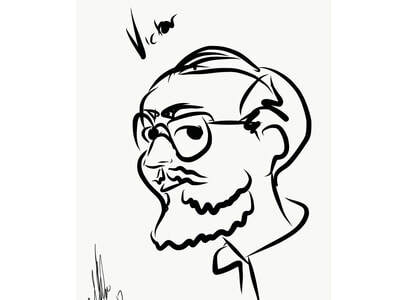 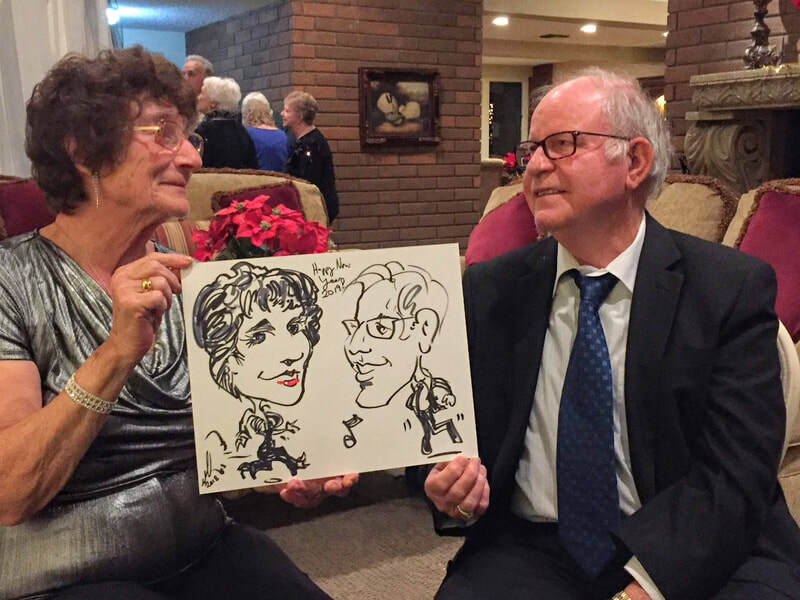 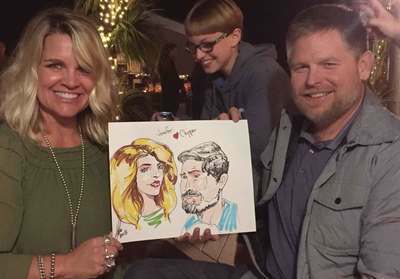 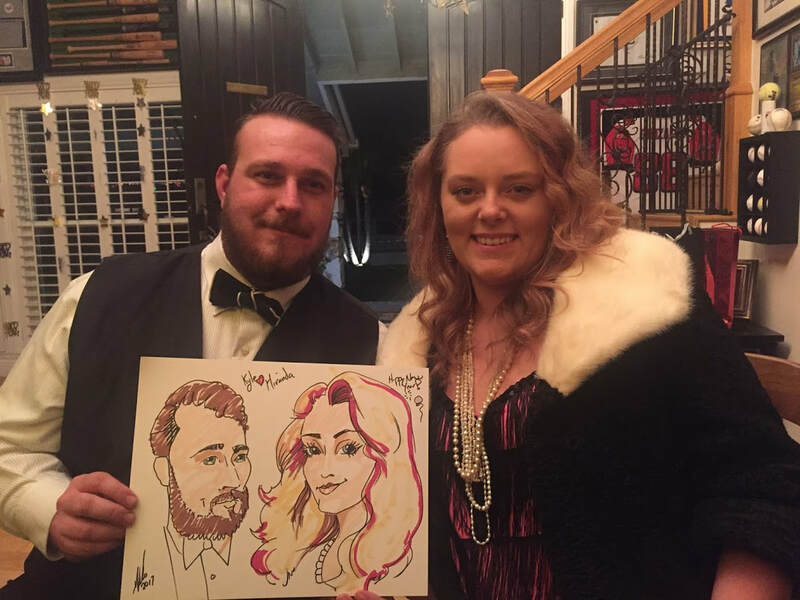 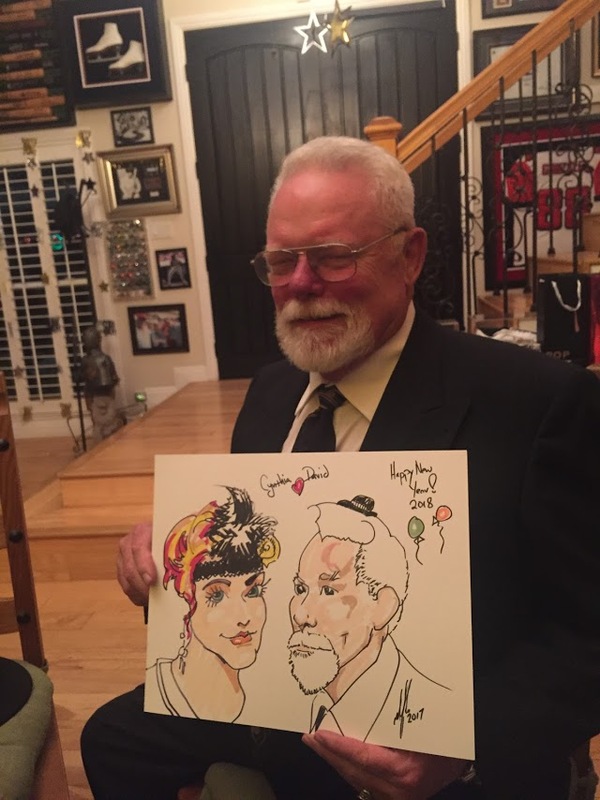 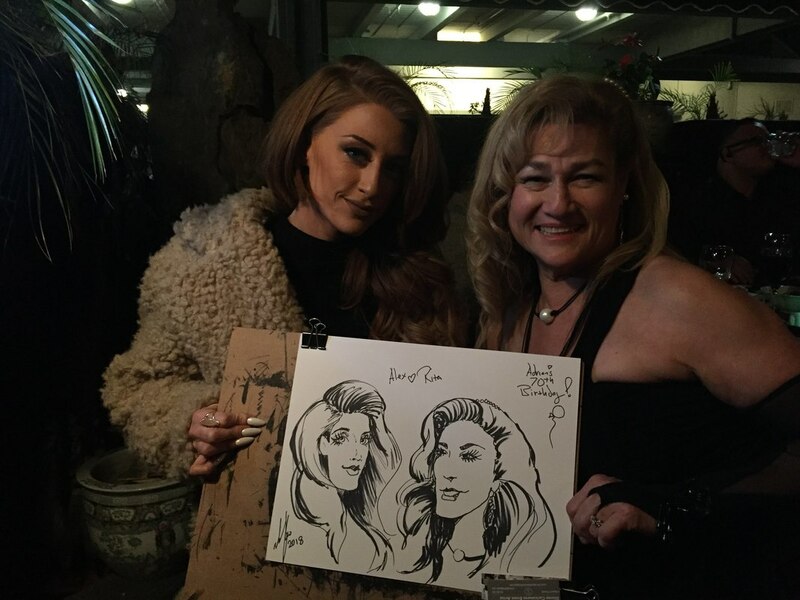 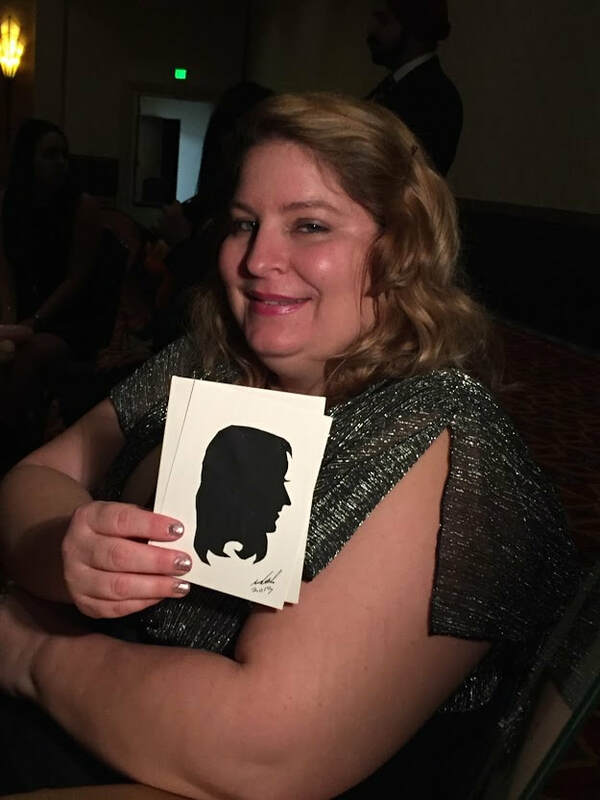 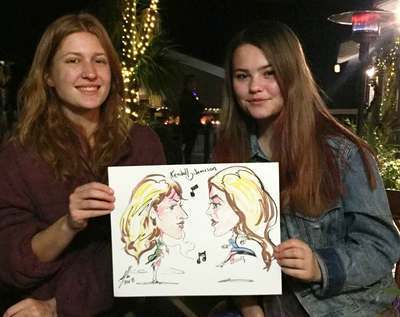 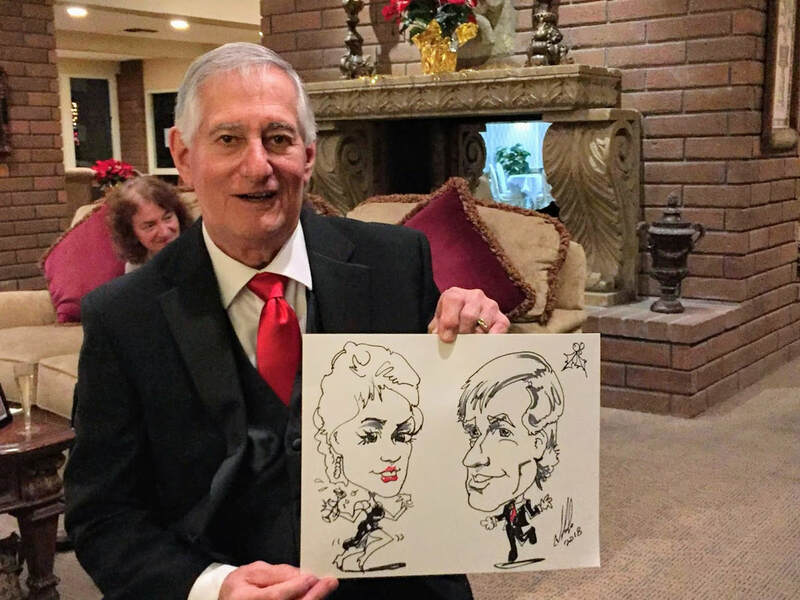 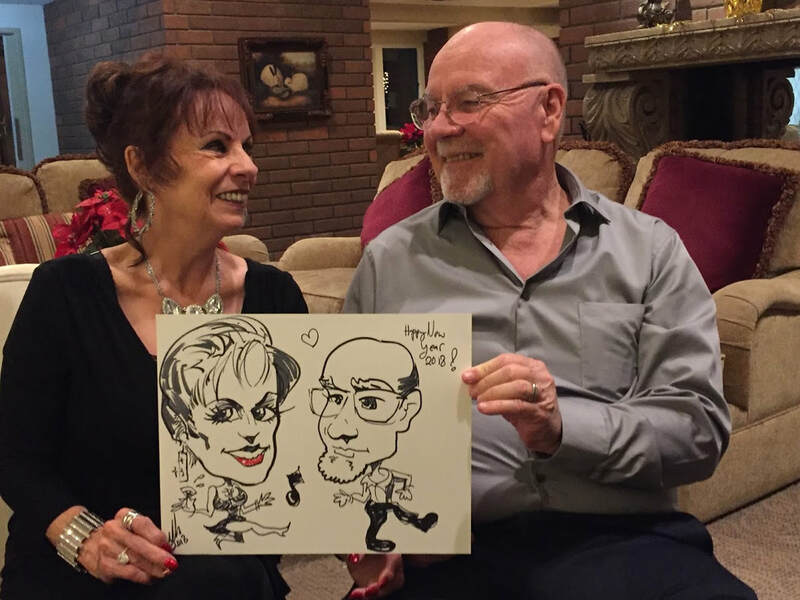 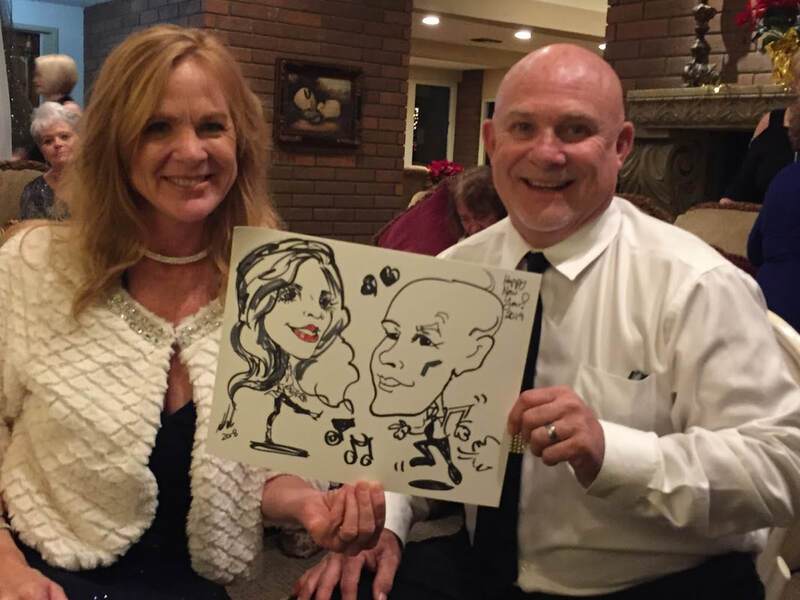 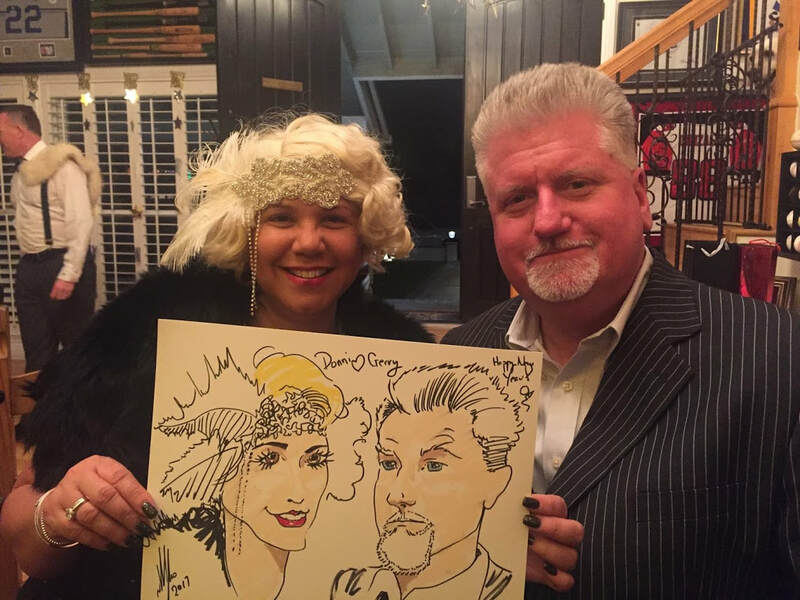 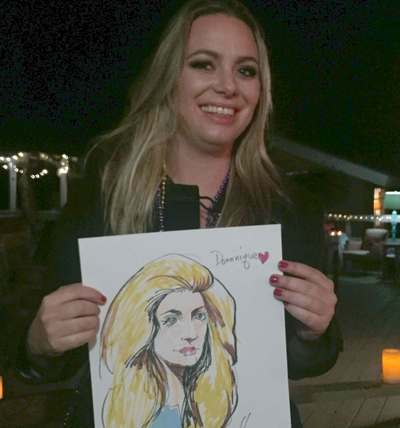 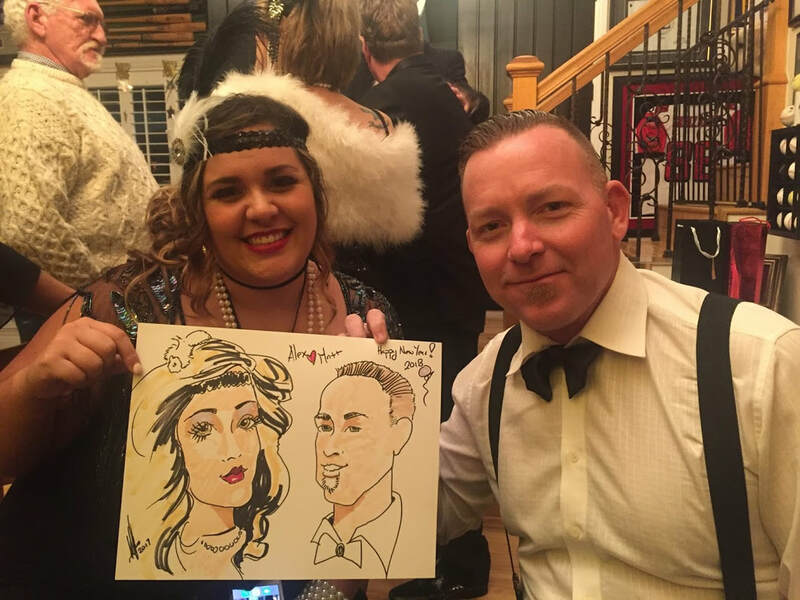 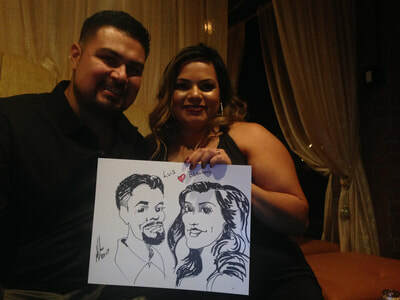 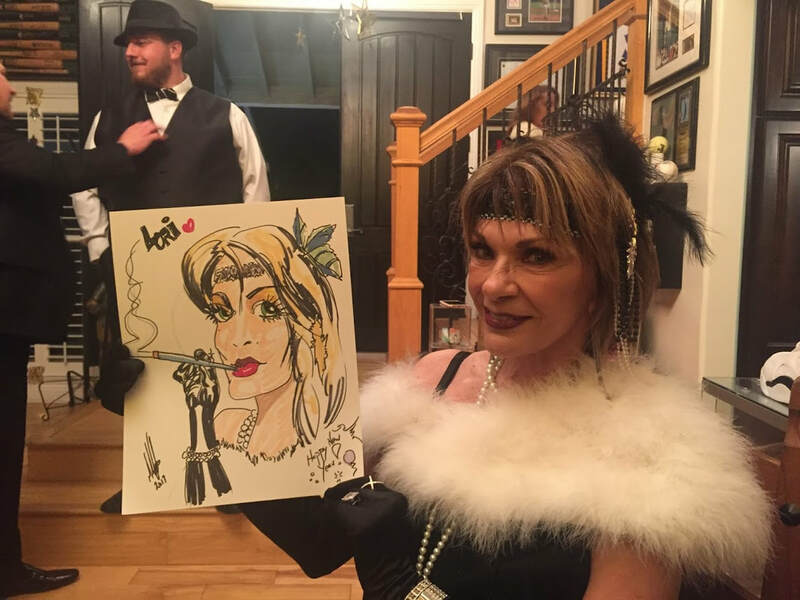 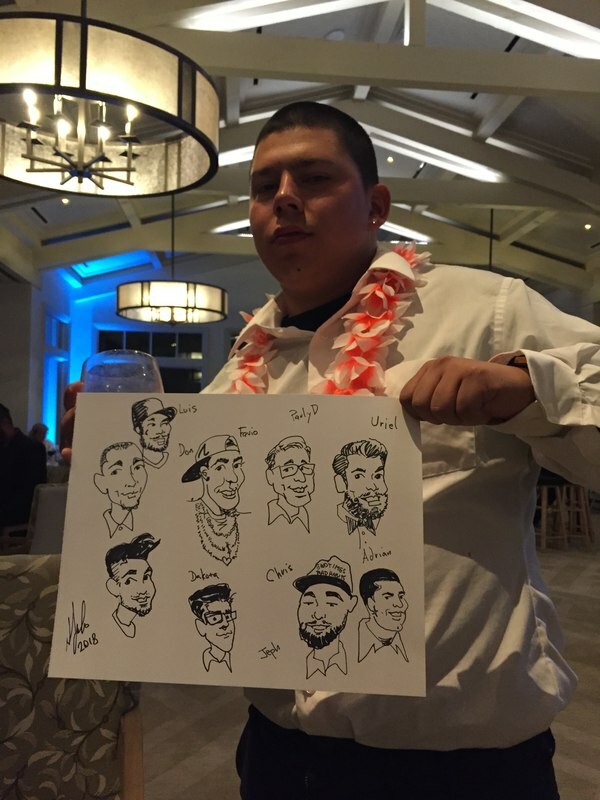 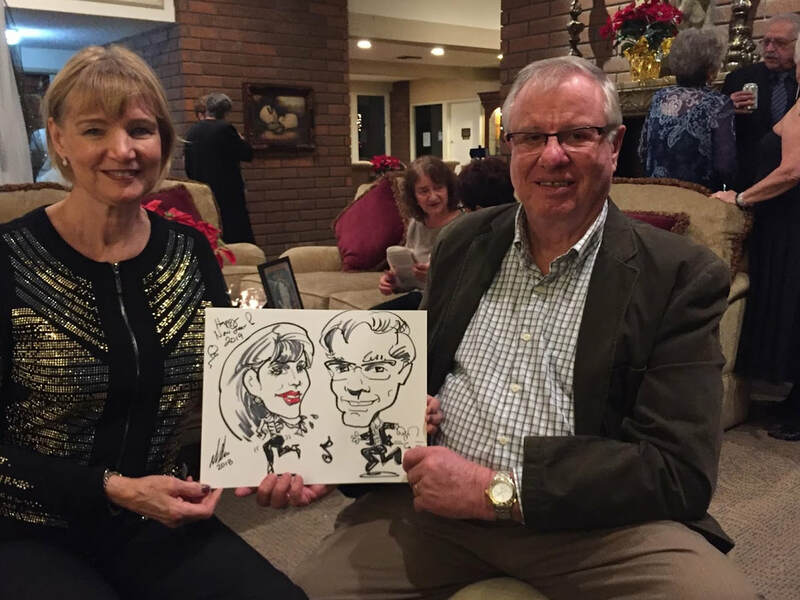 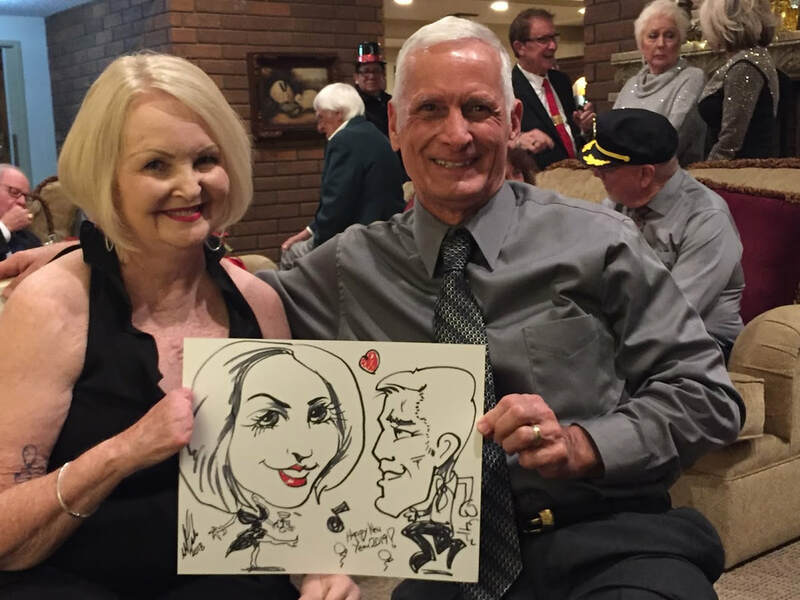 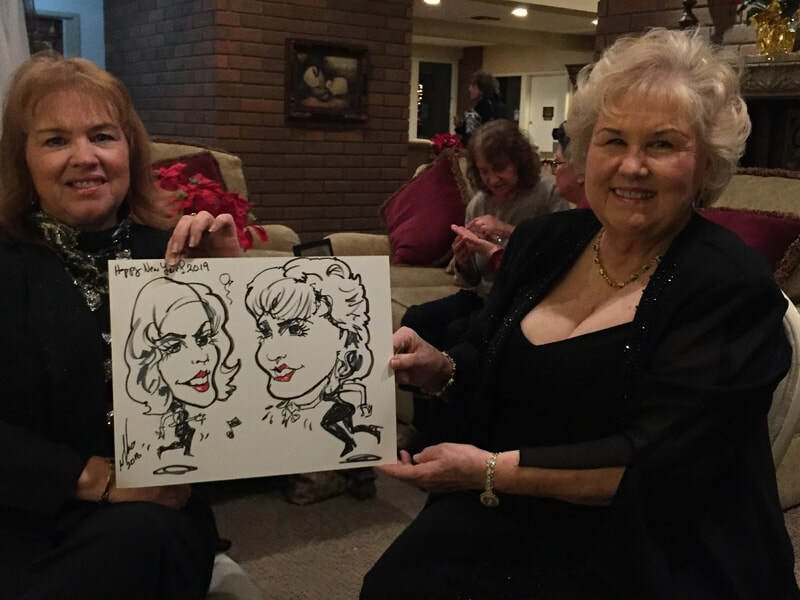 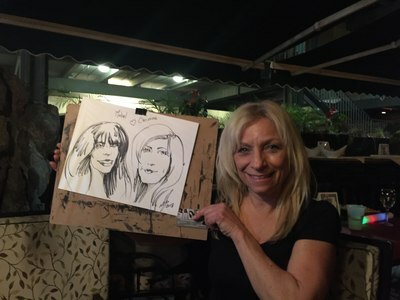 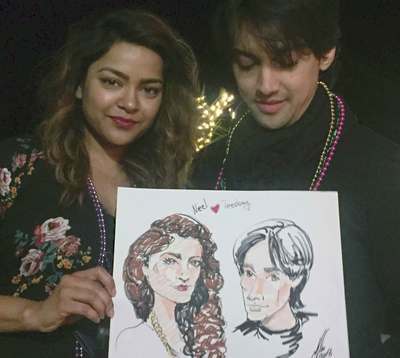 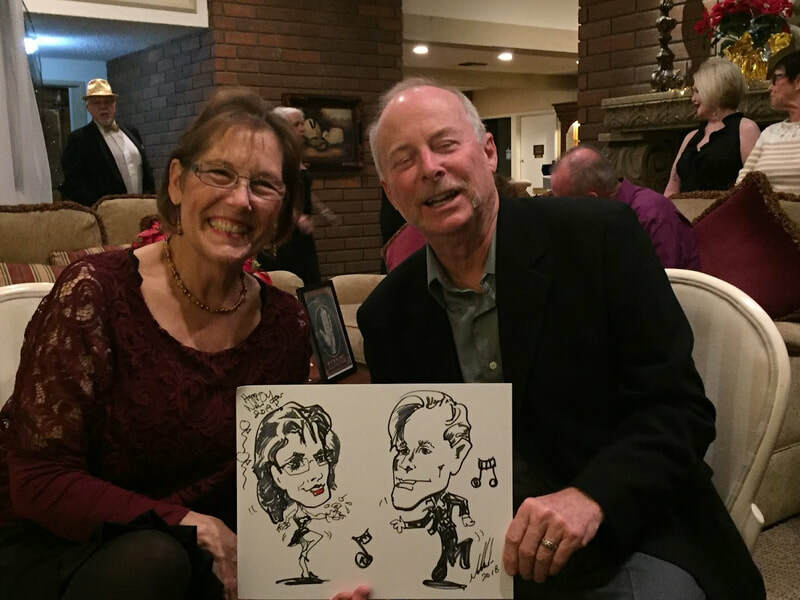 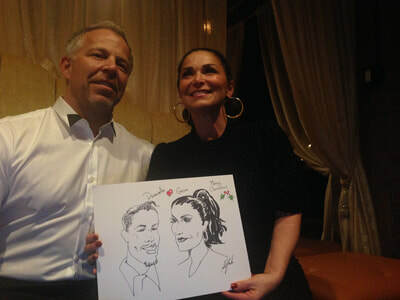 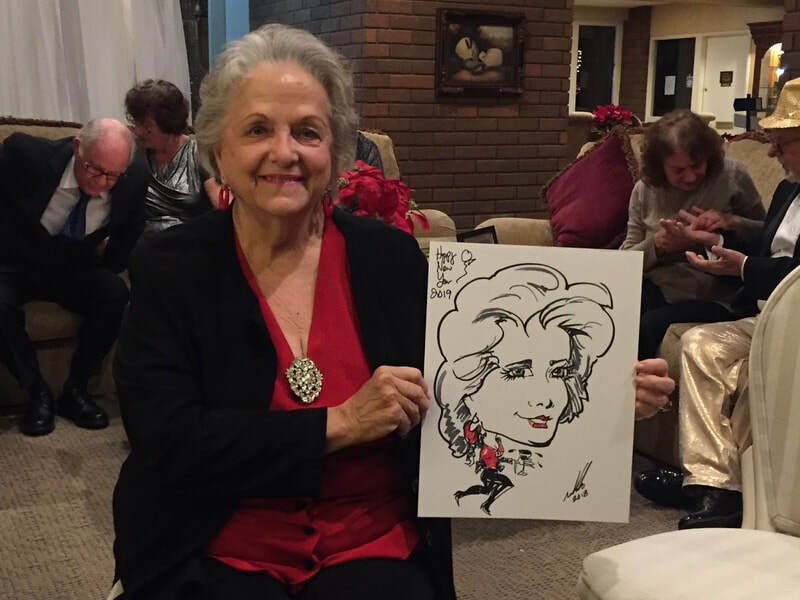 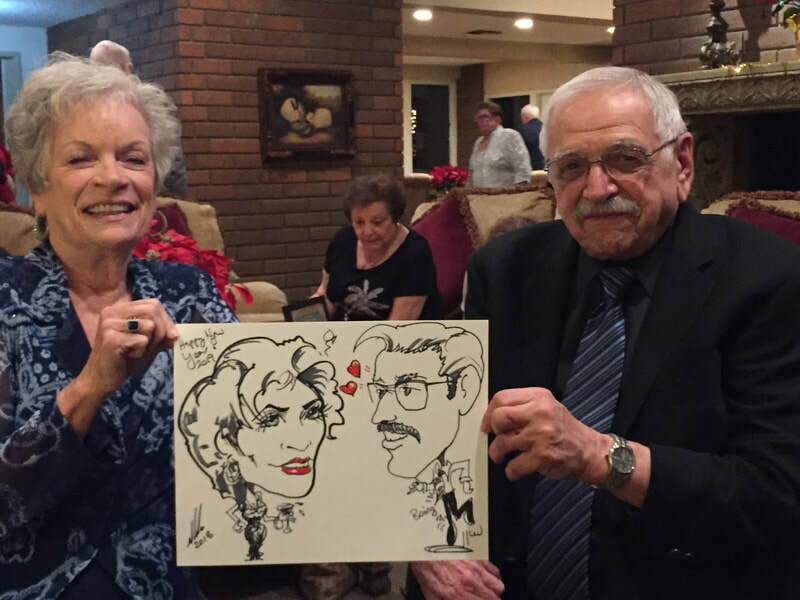 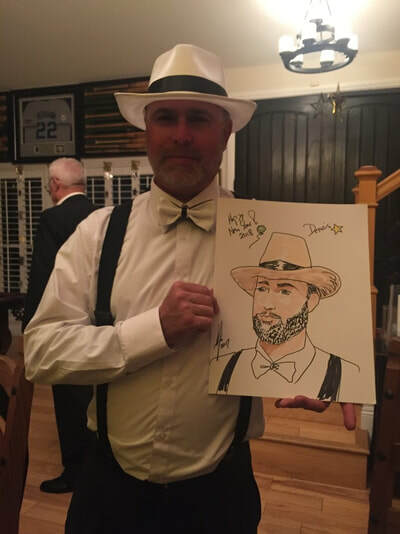 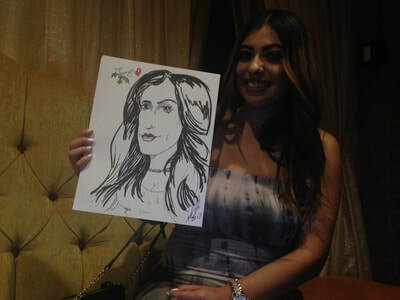 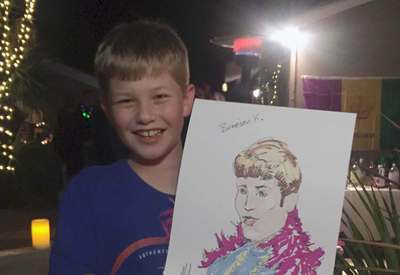 New Years Eve Party glamour caricatures, Lake Forest, Ca. 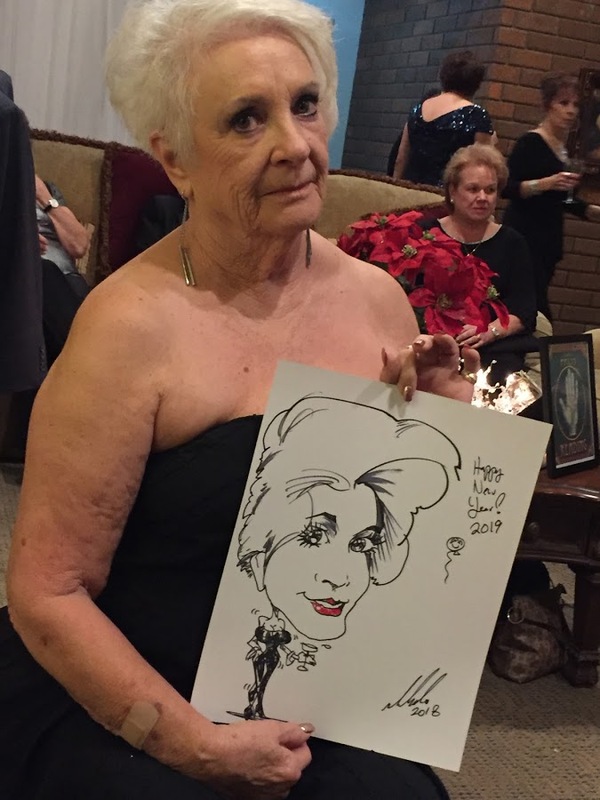 bRIDAL SHOWER COLOR WORLD, PACIFIC PALLISADES, CA. 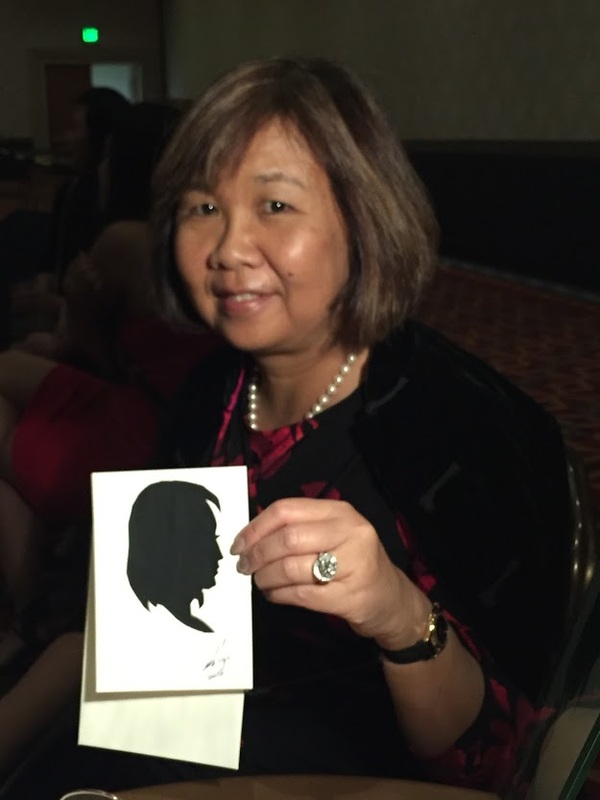 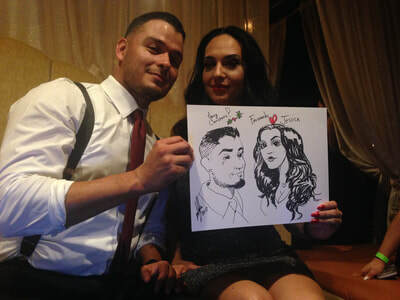 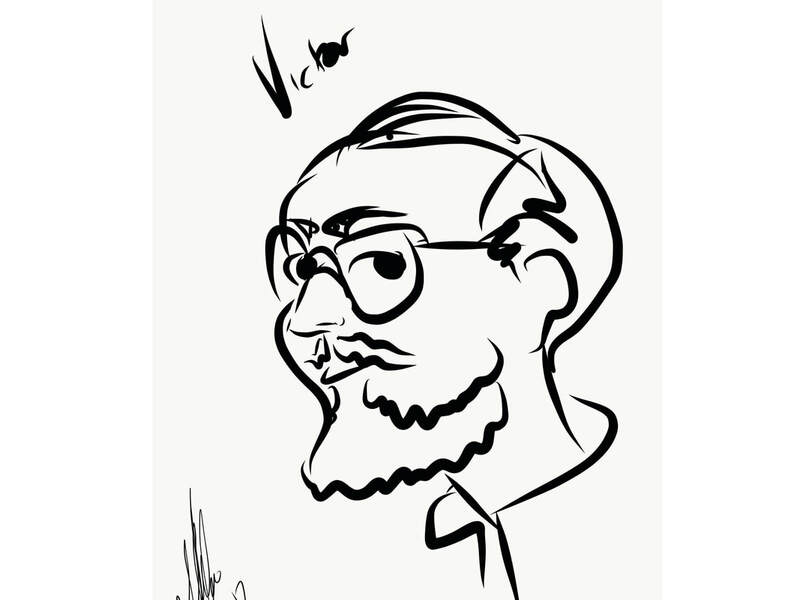 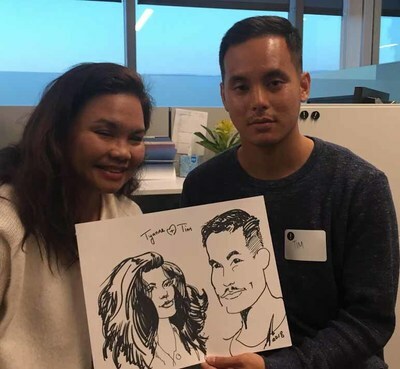 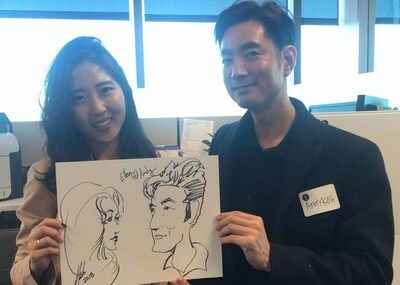 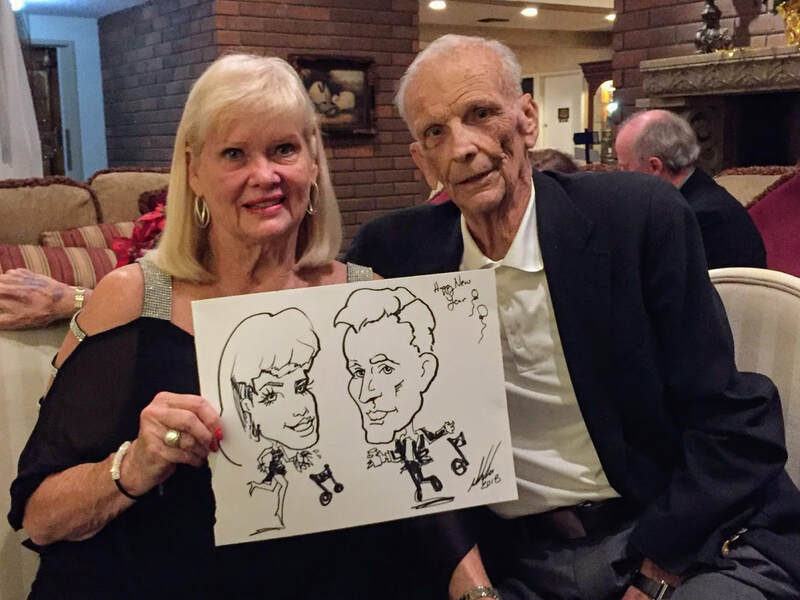 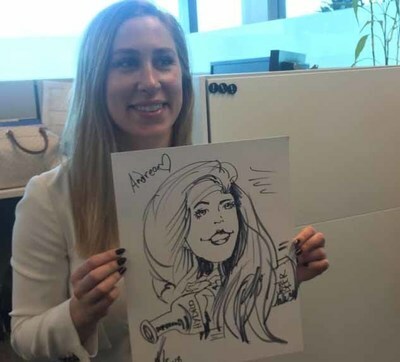 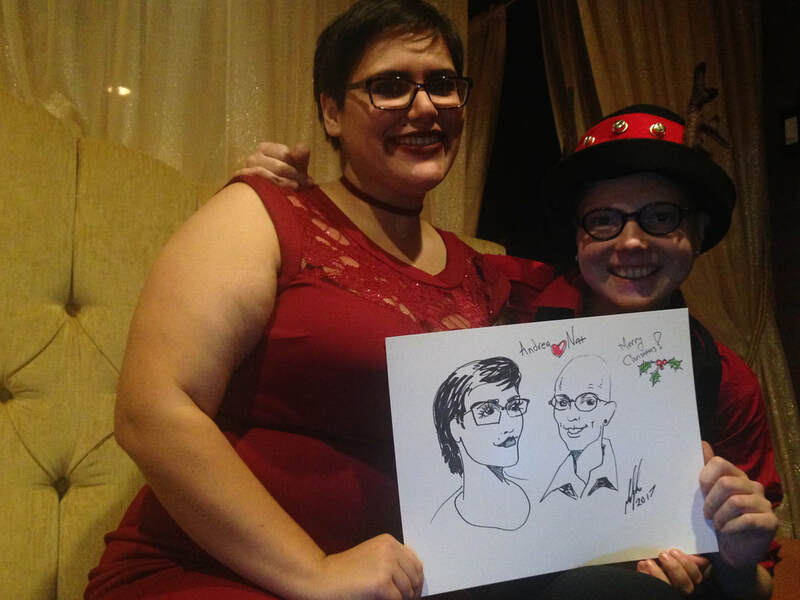 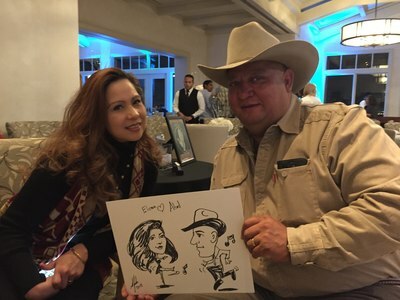 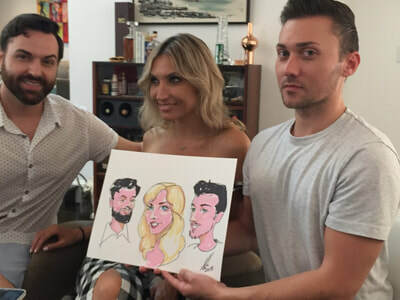 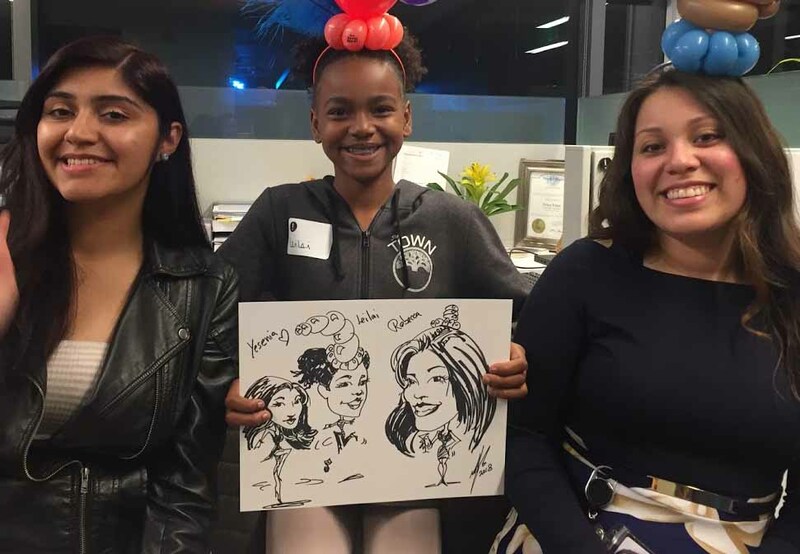 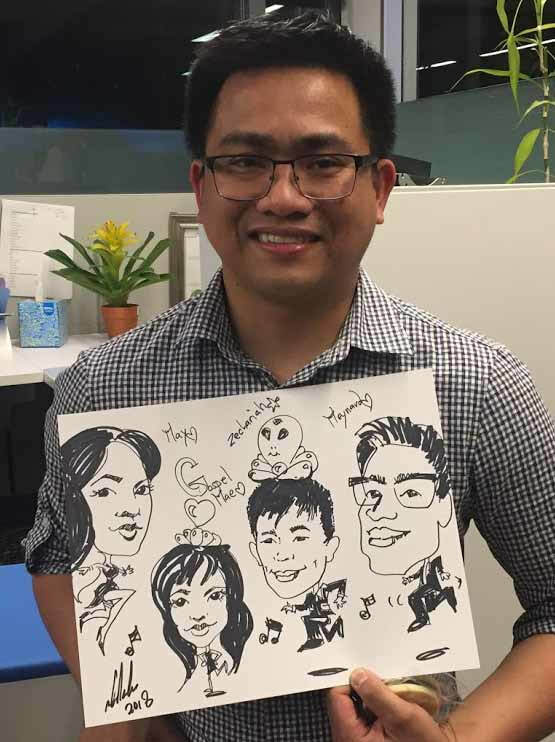 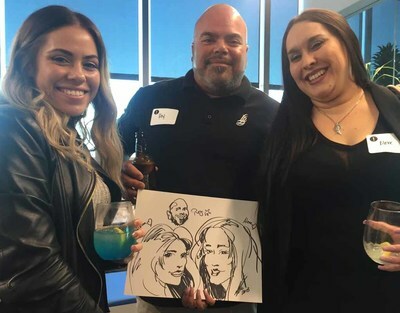 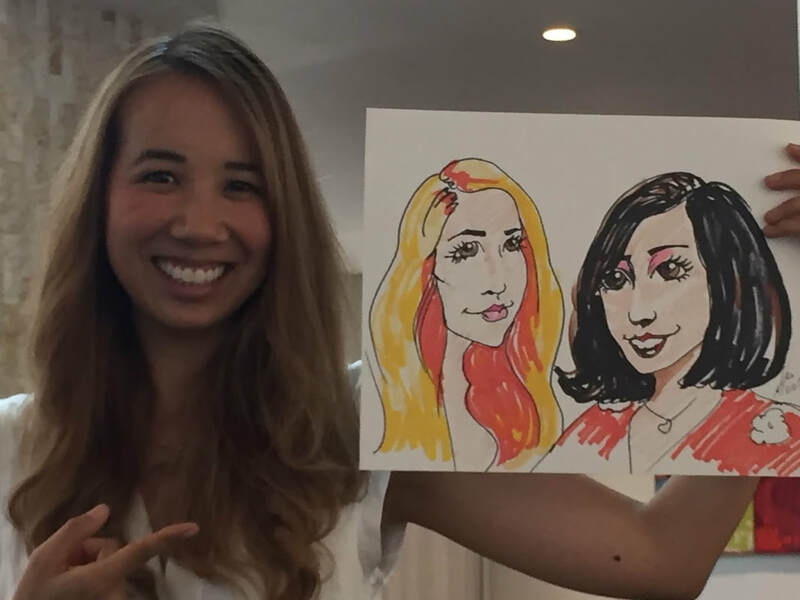 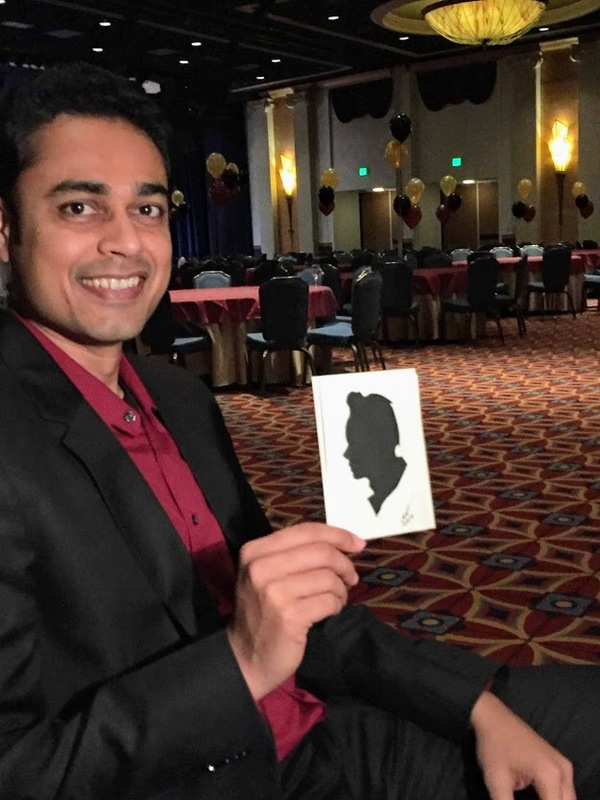 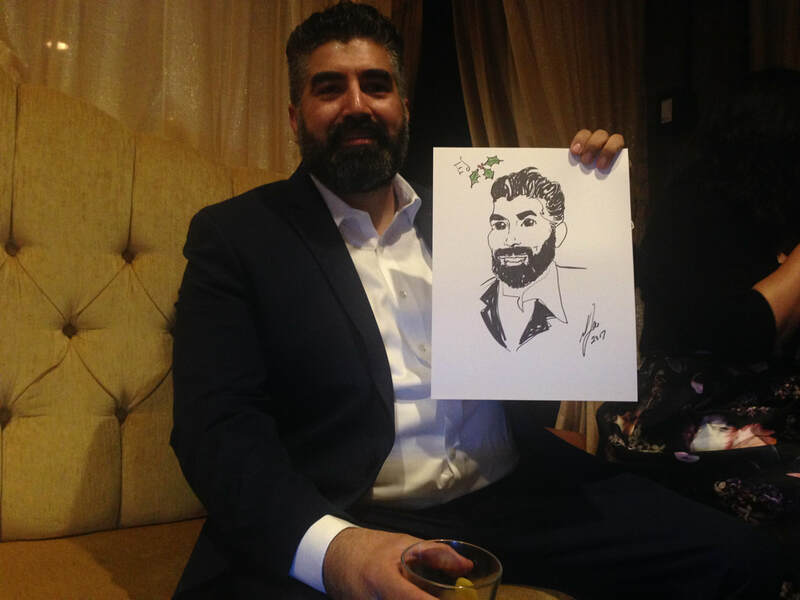 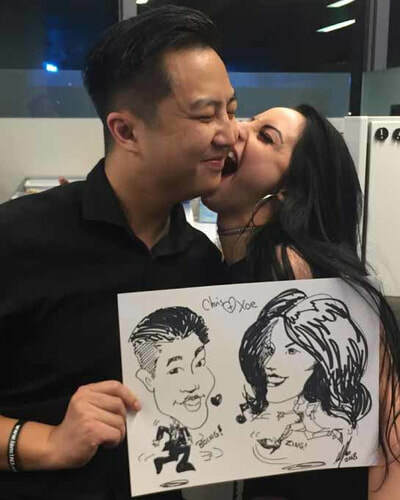 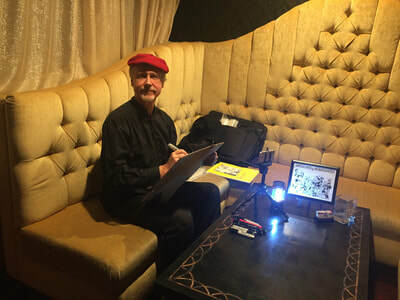 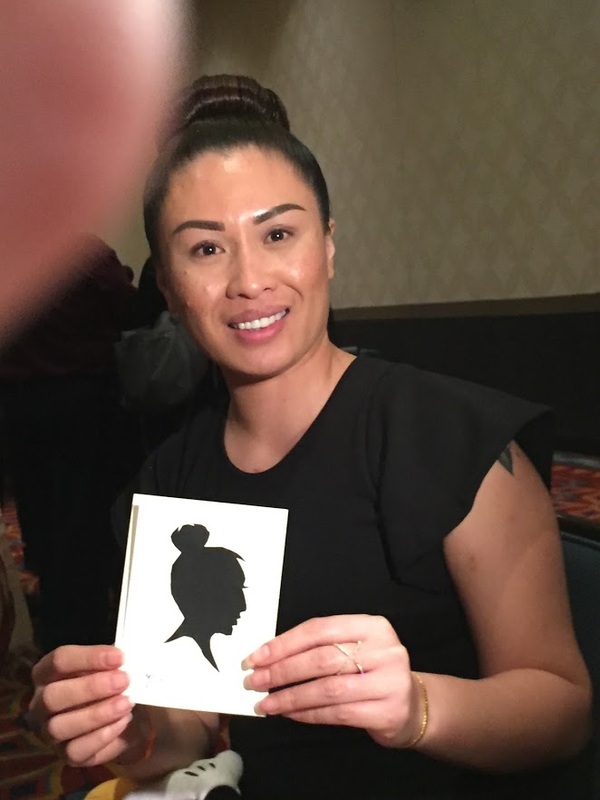 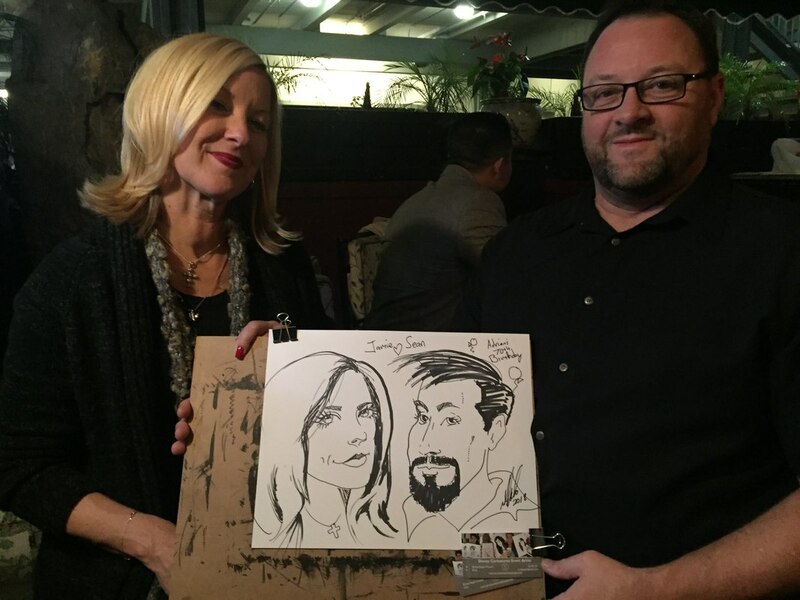 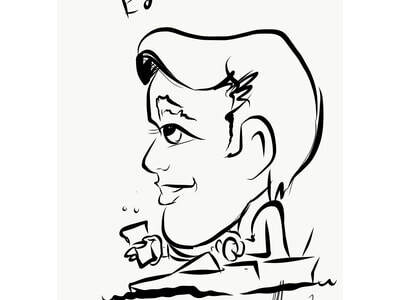 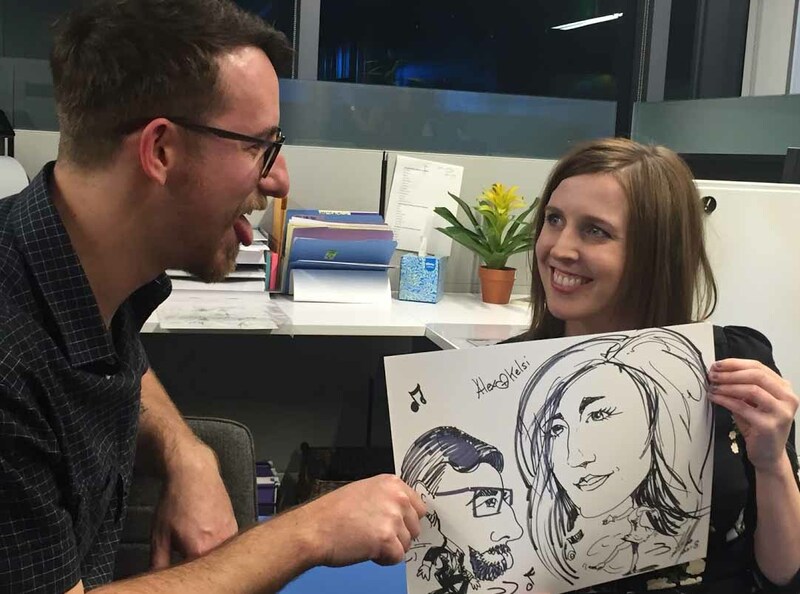 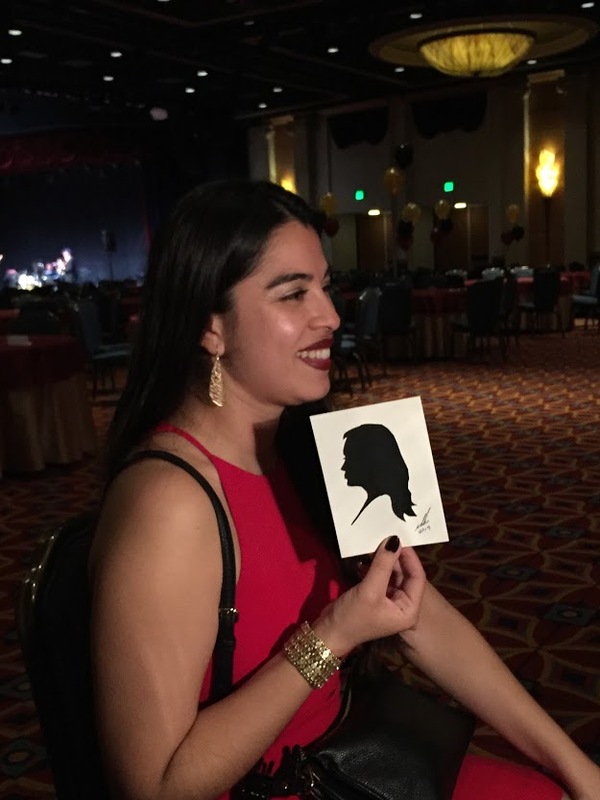 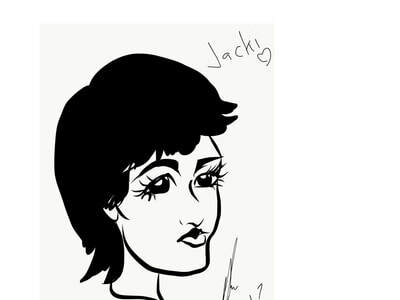 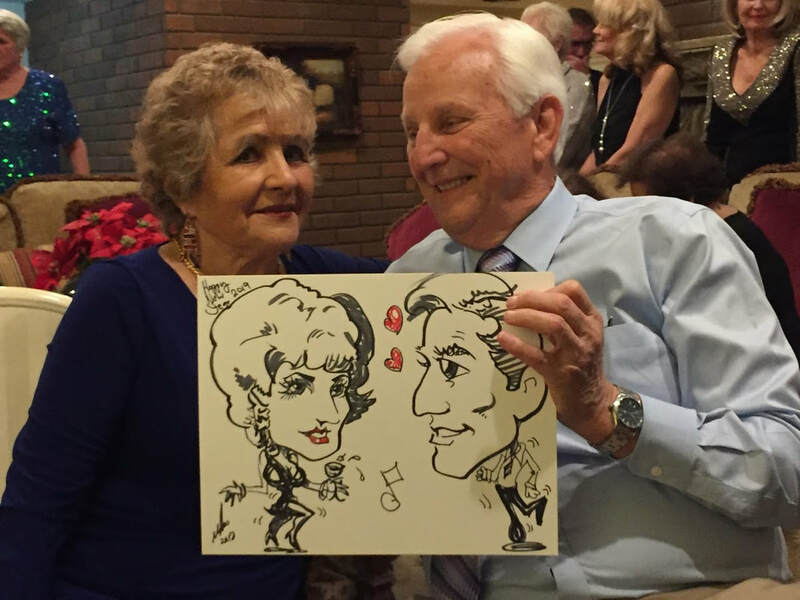 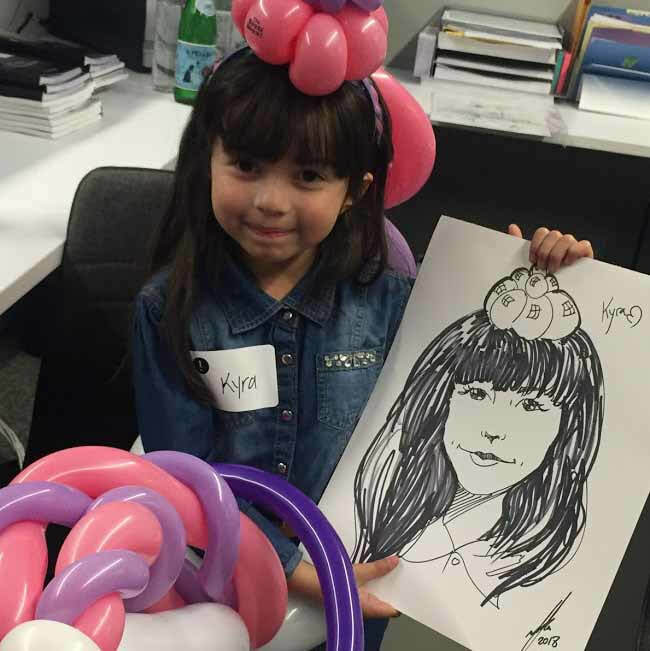 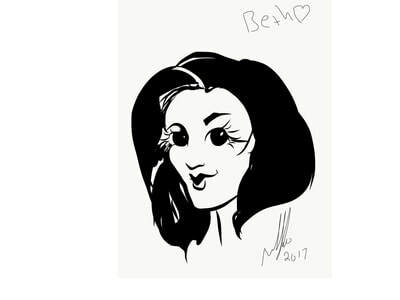 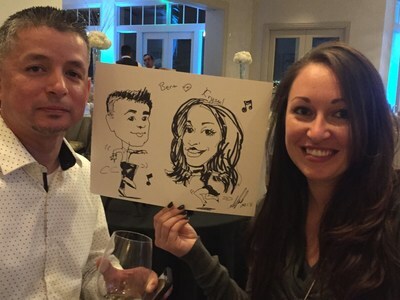 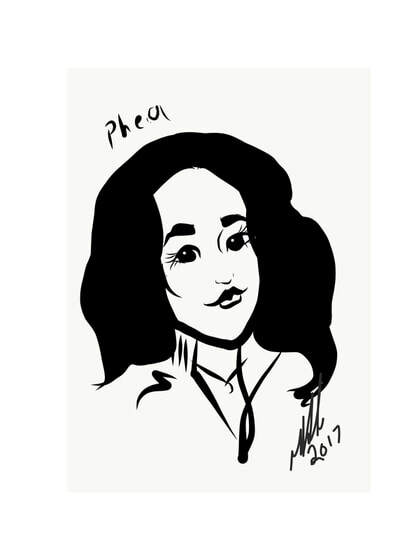 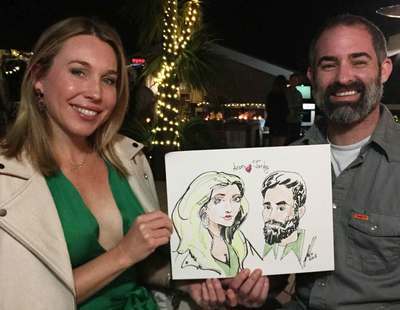 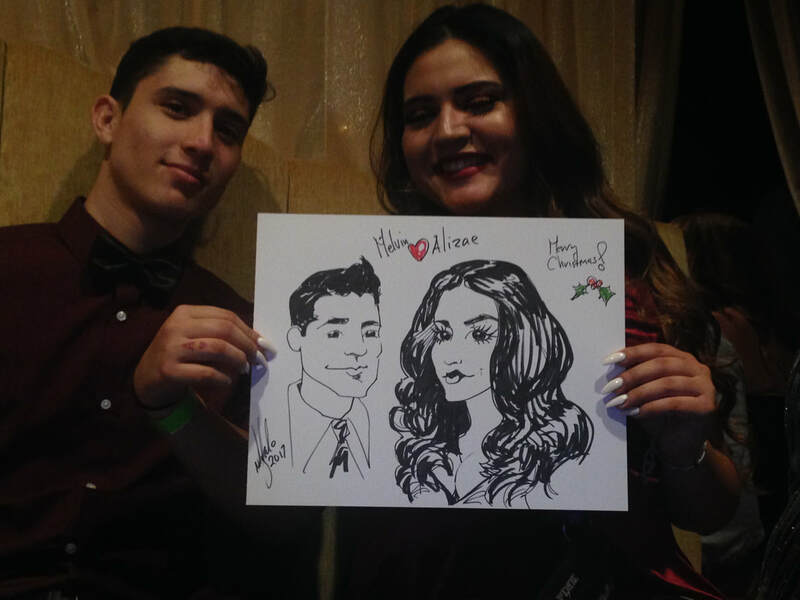 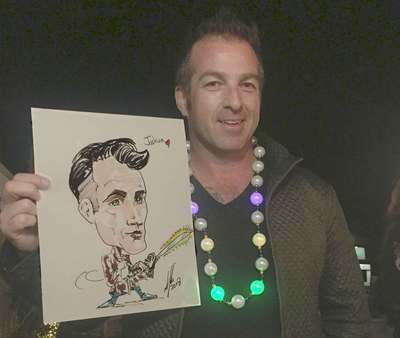 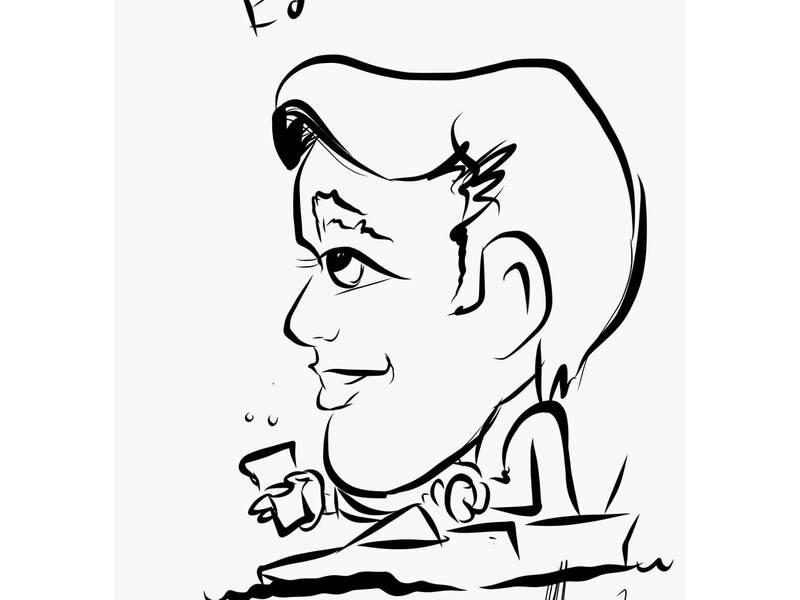 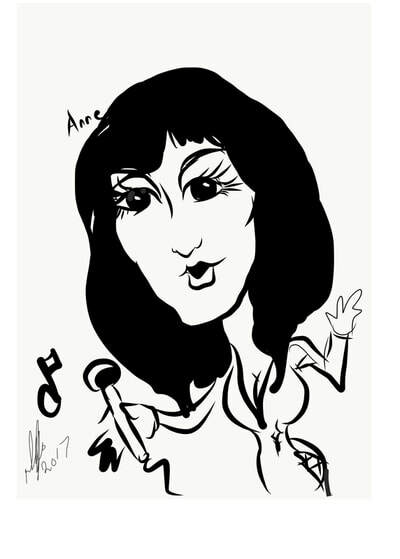 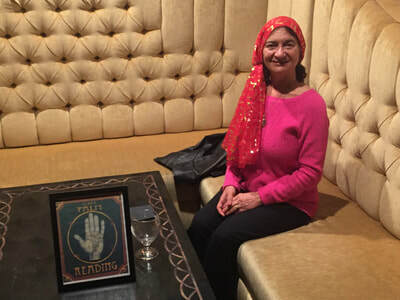 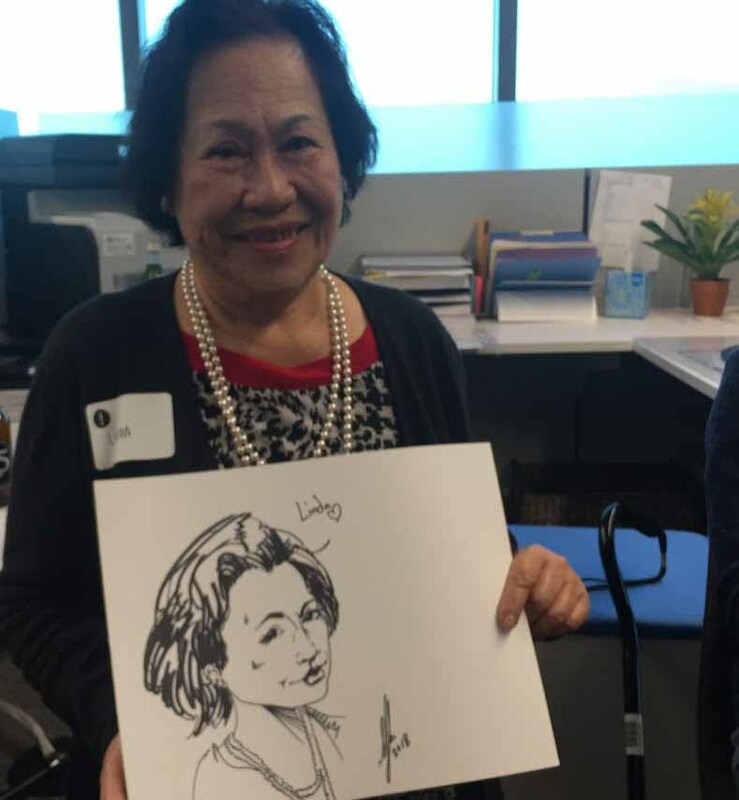 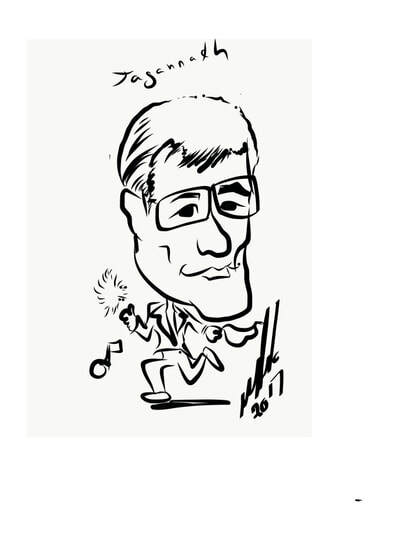 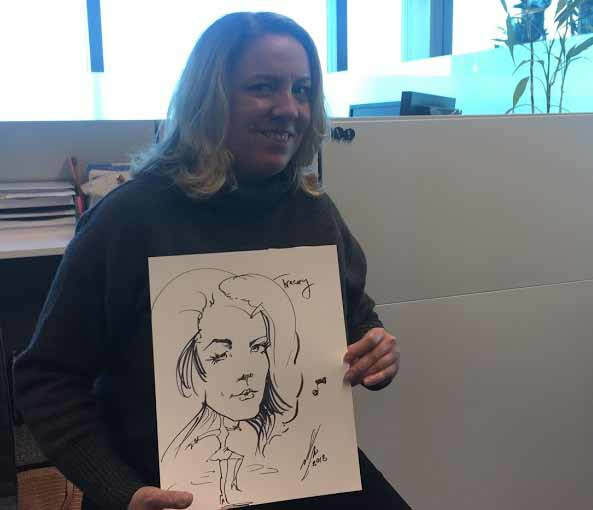 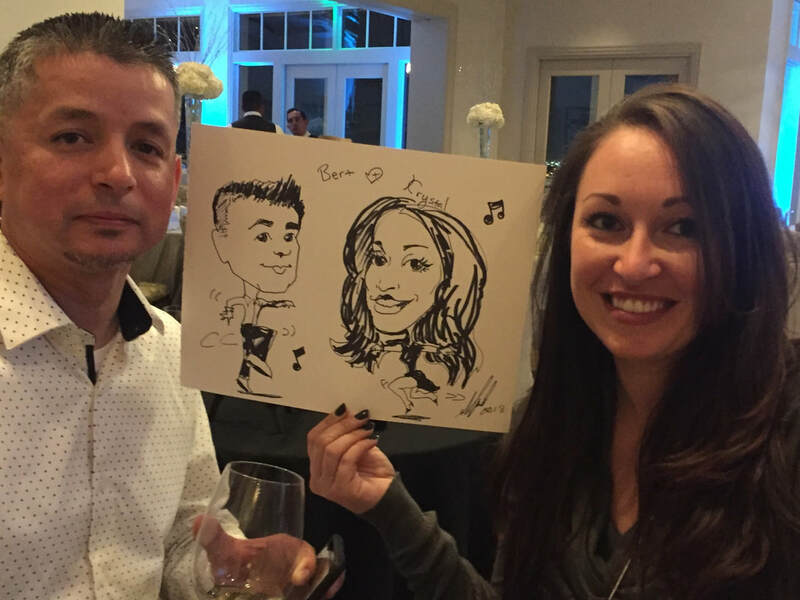 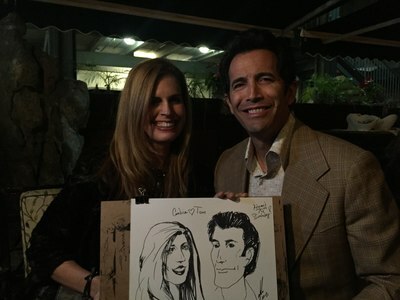 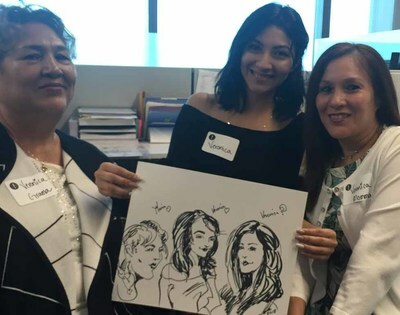 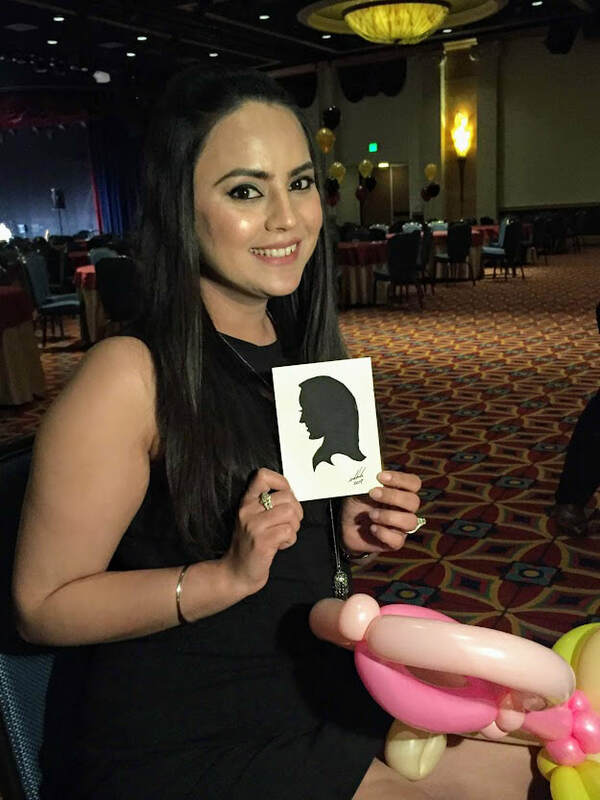 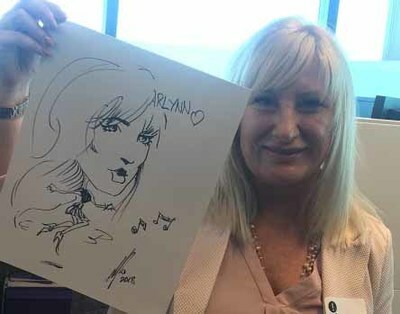 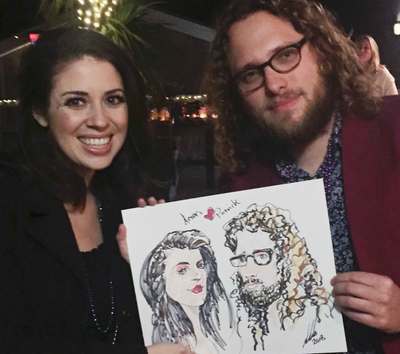 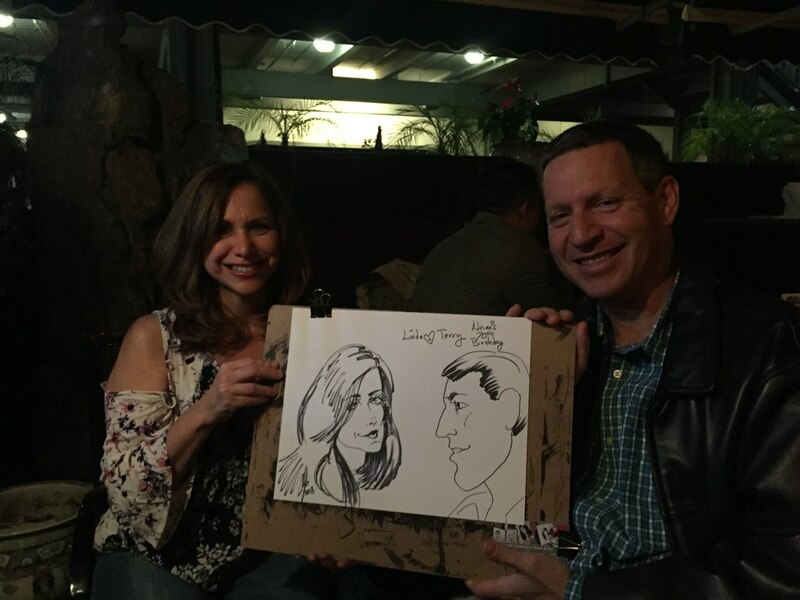 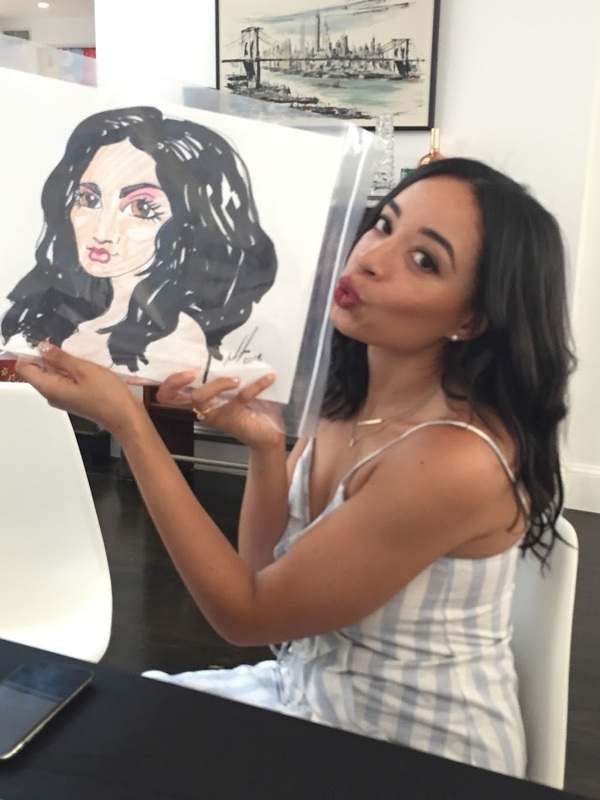 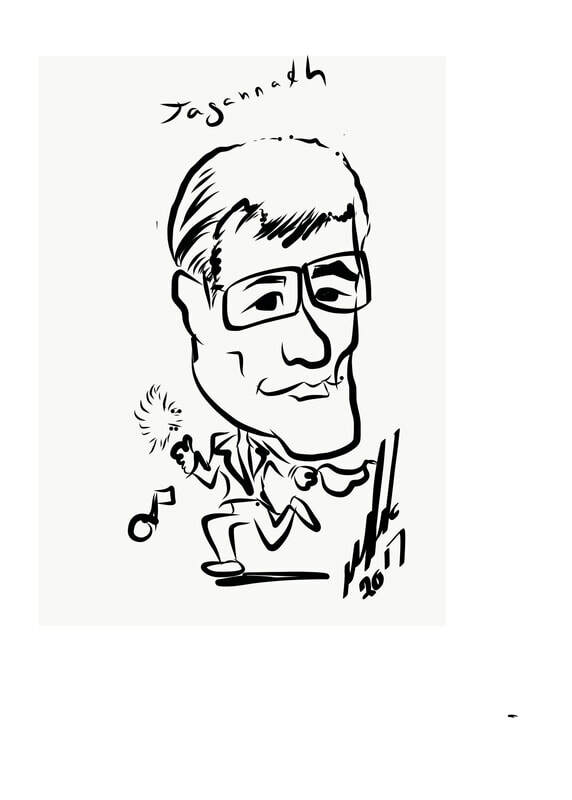 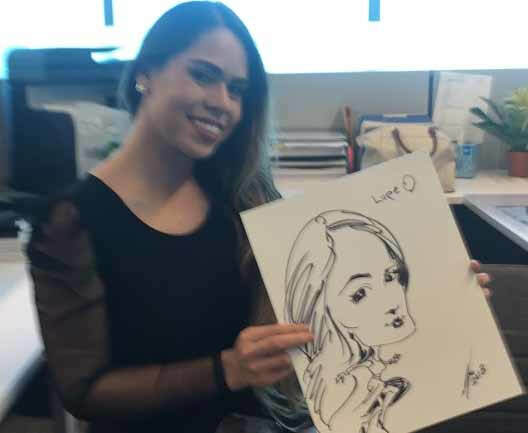 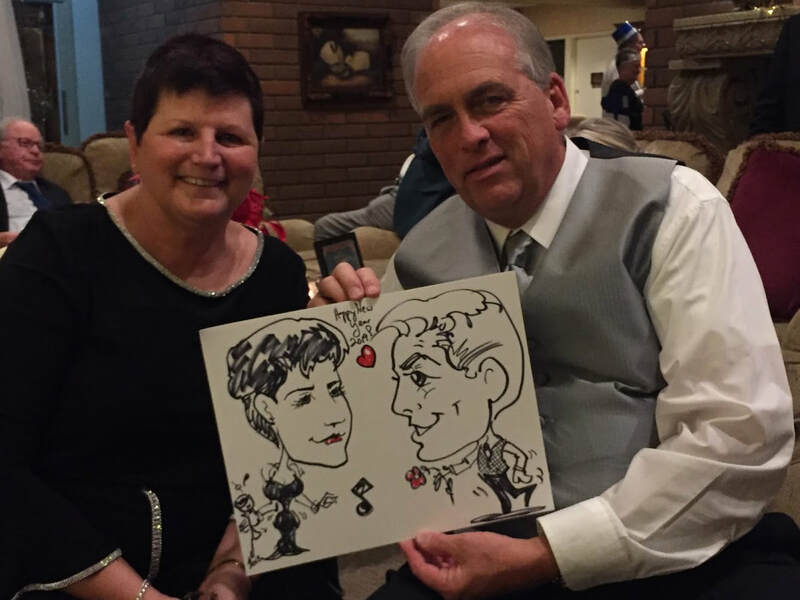 corporate holiday celebration Caricatures, Long Beach, Ca. 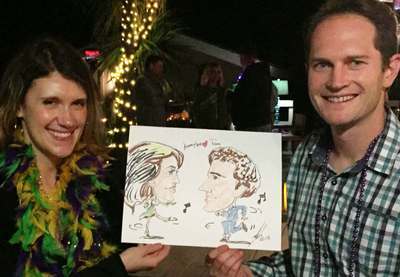 Marde Gras Celebration, Malibu, Ca. 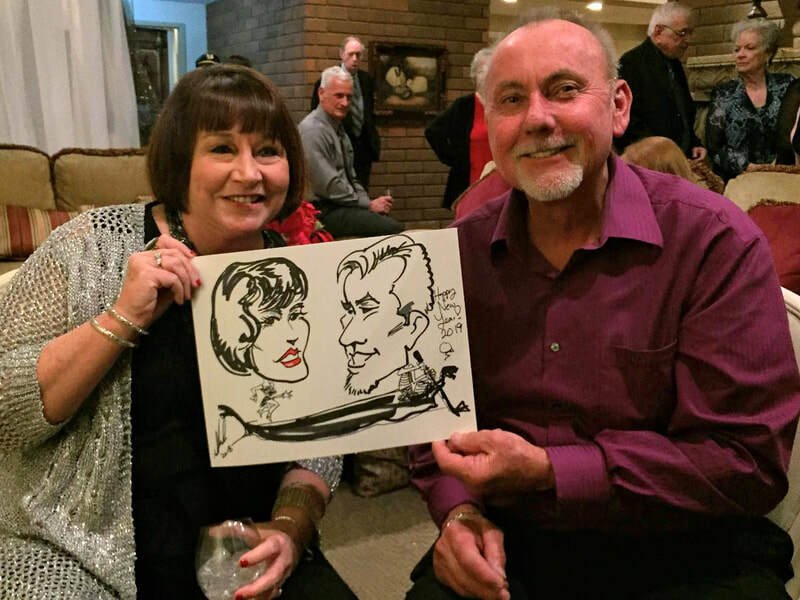 50 Yr. Birthday Party, seal beach, ca. Craig & angela New Year's Eve, Huntington Beach, ca.